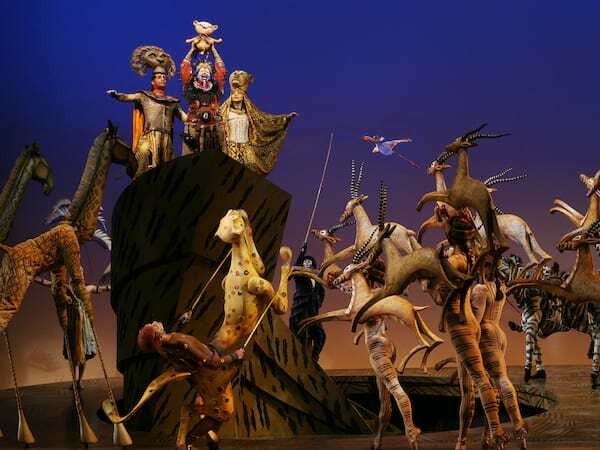 'Disney's The Lion King' Extends Its Manila Run Until May 20, 2018! After a week of sold-out preview performances, the world’s #1 musical has opened its first international tour at The Theatre at Solaire last Wednesday 28 March 2018. 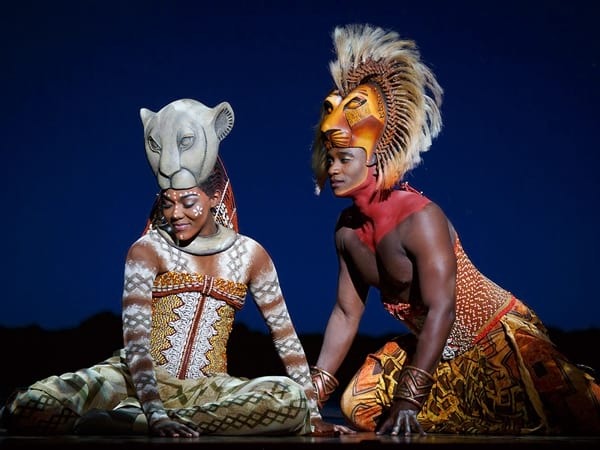 A spectacular gala saw guests flying in from all corners of the world, led by Disney Theatrical Group President and Producer, Thomas Schumacher who was joined by celebrated composer Lebo M, Producer of the international tour, Michael Cassel, and theatrical impresario Sir Cameron Mackintosh. Joining them were the leading lights of Filipino media, fashion and entertainment. Due to overwhelming demand, producers have decided to extend the season for 2 more weeks. 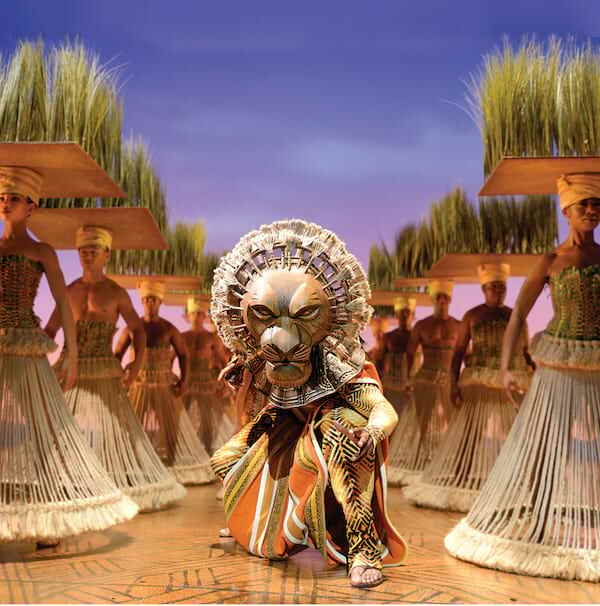 Disney’s THE LION KING is now playing and runs until 20 May 2018. Presented by Michael Cassel Group and Concertus Manila in association with Disney Theatrical Productions, the production’s co-presenting sponsors in Manila are Globe and Visa.